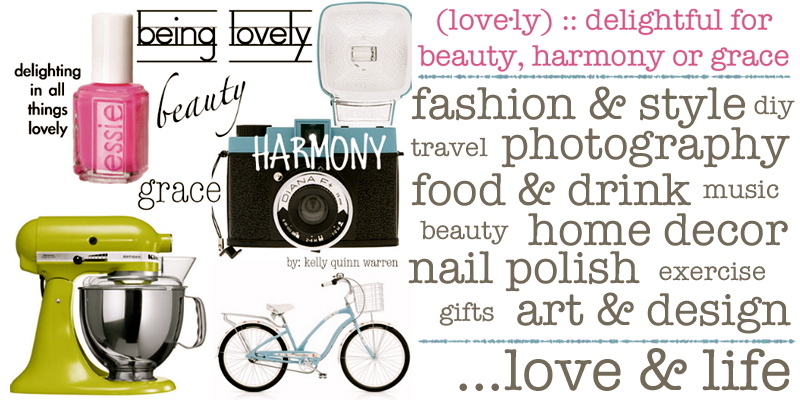 being lovely: this or that? What do you think? 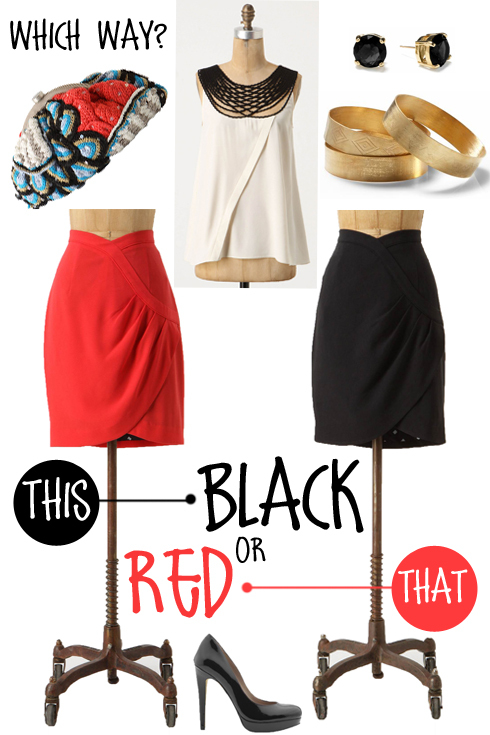 Red or black?